This logo was inspired by the companies desire to incorporate a 20-year history that paid homage to their past and present accomplishments, goals, and vision for the future. The new logo is the result of a multi-step design process and incorporates three versions. 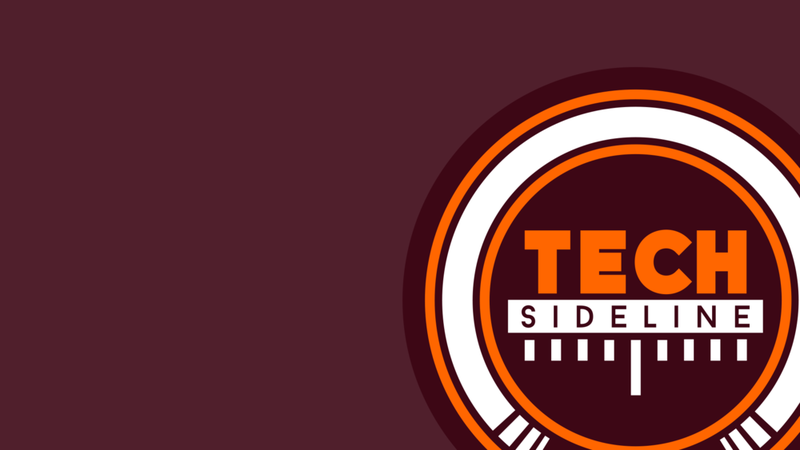 The main Tech Sideline version, and enhanced circular version, and a special Lane Stadium version.